Maintaining a specified level of fluid cleanliness is critical to the operation and reliability of industrial manufacturing processes. Choosing the right coolant filter or parts washer filters or grinding fluids filter is essential to such processes which are extremely sensitive to the presence of contaminants. Unwanted particulates directly impact each process step resulting in increased frequency of unscheduled maintenance operations, costly downtime and reduction in end-product quality. But the right filter at various points in the same process series impacts positively on operation uptime, maintenance frequency, product quality, and the service life of capital equipment. Hoff Engineering manufactures high capacity coolant filters and pleated bag filters that both enhance finished product quality and reduce the frequency of scheduled and unscheduled maintenance activities. Effective and reliable removal of contaminants also improves the efficiency of downstream processes which directly impacts equipment longevity. Throughout production operations, we can offer top quality filter solutions engineered to improve contaminant removal and streamline process efficiency. With Hoff Engineering coolant filters and pleated bag filters, end-product quality is enhanced while operating costs are reduced. Few industries rival the automotive in its demands for reliable filter vendors. High volumes, tight production requirements, and stringent cleanliness standards combine to keep the faint-of-heart among our fellow filter manufacturers from trying to service the large car companies. But Hoff Engineering has done so for over twenty years at GM, Honda, Ford, and Chrysler. Whether it is in assembly, parts washing, or powertrain manufacturing, cost effective filtration is crucial for American car manufacturers. Here in Michigan and across the North America the automotive companies have come to rely on Hoff Engineering for filter elements and pleated bag filters that consistently meet their operational requirements. Our high performance industrial filters have been engineered to help car manufacturers and their Tier I and Tier II suppliers achieve their in-plant production goals. Other industries have automotive-like requirements for filter elements and pleated bag filters that deliver durable filtration performance to enhance product quality and reduce the frequency of both scheduled and unscheduled maintenance activities. With Hoff Engineering filters, contaminant removal is improved, end product quality is enhanced, and operating costs are reduced. 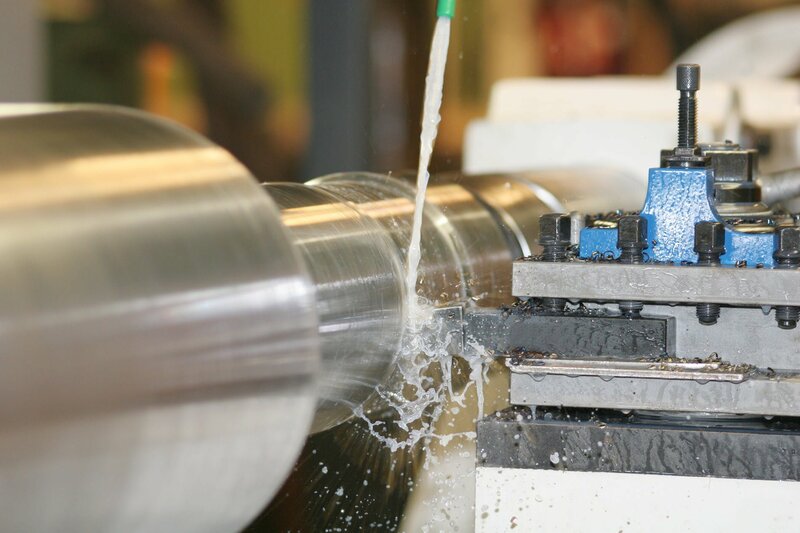 Water is utilized as a wash fluid for a wide range of industrial equipment. Whether for midstream process water or industrial rinse water, effective filtration enhances efficiency and minimizes maintenance downtime. Hoff Engineering pleated bag filters have proven to be the most cost effective choice on hundreds of parts washing operations washers across North America (U.S.A, Canada, and Mexico). Lubricating oils and aqueous coolants are another common application for Hoff Engineering’s pleated bag filters. Regardless of the application, the need for high performance filtration remains. We manufacture reliable, field-tested filters that reduce plant downtime. As a longtime leader and innovator in industrial filtration, we continue to develop filter solutions for both industrial process waters and lubricating oils whose end result is dramatically improved business performance. We can be your industrial manufacturing partner to help ensure optimal process fluid purity. 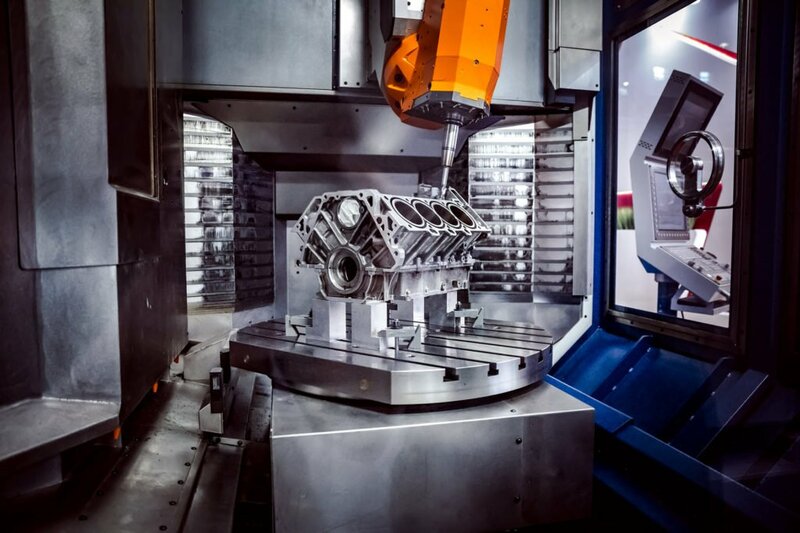 Hoff Engineering will do this by utilizing the latest media technologies, manufacturing techniques, and systematic in-house quality control.